Four Channel Unit | Pak Plant Ltd. 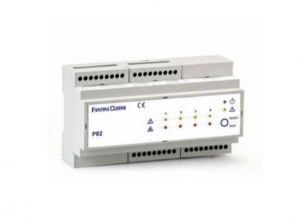 The P82 unit can be connected up to 4 probes model S81-82-83 or ATEX S84, S85, S86 probes for the construction of gas detection systems in environments such as boiler rooms, garages, warehouses, workshops, etc.. with the ability to drive a solenoid valve or an auxiliary device (siren, flashing light, extractor, etc..) by the alarm relay inside. 4 red LEDs, gas alarm for each line probes. A buzzer sound intensity> 60db at 1m. 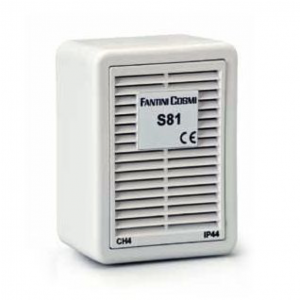 s: S81 for natural gas and city, S82 and S83 for LPG for carbon monoxide.